Water lines and process pipe systems can become a problem when temperatures drop below freezing. It's only when the thaw comes that you realize the damage a split or cracked water pipe can cause. Water lines and process pipe systems can become a real problem when temperatures drop below freezing. It's only when the thaw comes that you realize the damage a split or cracked water pipe can cause. keep liquids floating at all outside temperatures. 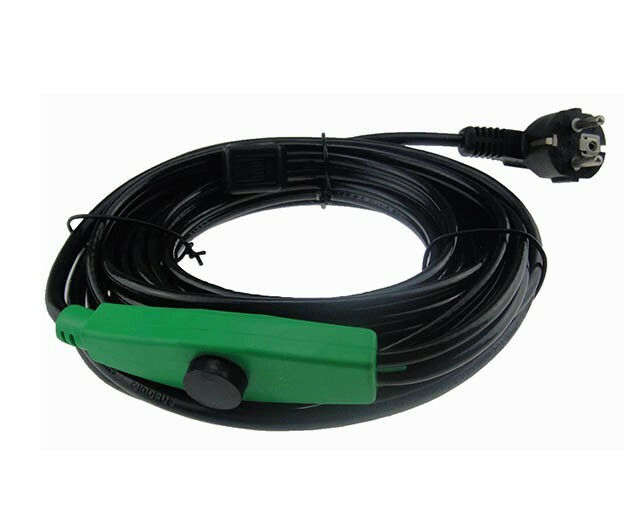 It incorporates a splice, insulated cover and a metal clad sheath to ensure product longevity. The cable is available in a variety of length ranging, making it ideal for any residential, commercial or heavy industrial application. it will start the protection pipe automatically. 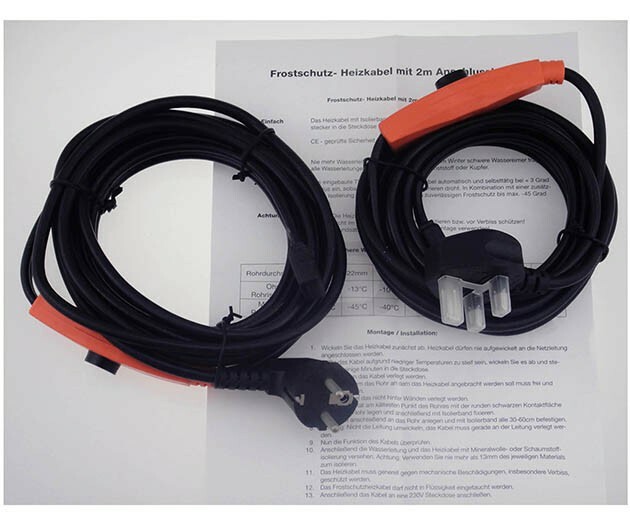 The installation of the water pipe heating cable is convenient and you can install it by yourself. It is appropriate for the plastic and metal pipe. Be suitable for use on plastic and metal water popes. This system can be installed with confidence and with the assurance that it will operate for years. first unwind the heating cable. 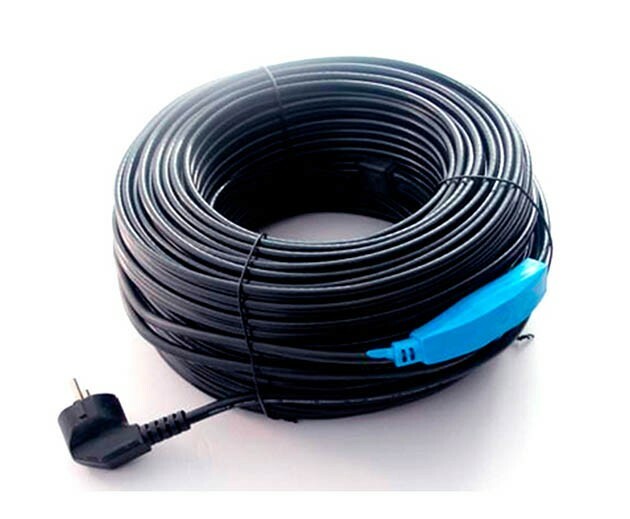 The cable must never be connected to the power line when it is wound up. 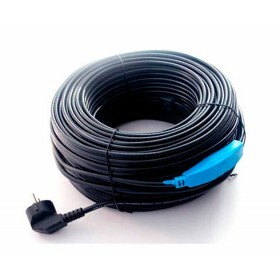 if the cable is too inflexible because of low temperatures, unwind it and put it for some minutes into the plug. afterwards you can pass the cable. the area around the pipe where you want to connect it with the cable must be accessibly and non-attached. put the thermostat with the round black contact area tightly on the coolest point of the pipe and fix it with insulating tape. finally put the whole cable on the pipe and fasten it every 30~60cm with insulating tape. now you can check if your cable works. afterwards insulate the water pipe and the heating cable with mineral rock wool or foam. Attention: never use more than 13mm of this material to insulate. 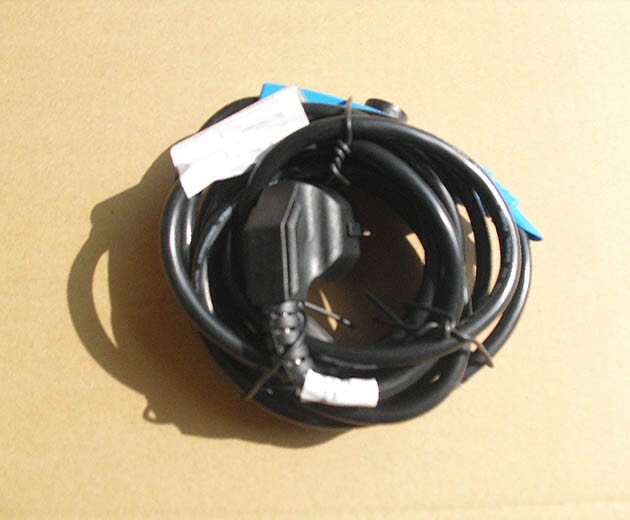 in general the heating cable must be protected against mechanical damage or biting. the heating cable can not be put into liquids. finally plug the cable into a 230V main plug.